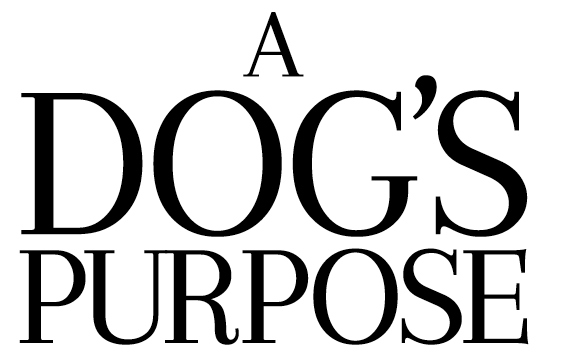 Do you want to see A DOG'S PURPOSE before it hits theaters? 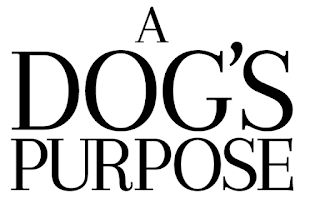 Well tweet at us by sharing with us one of your favorite moments with your dearest four legged pal and use #ADogsPurpose @twilightsdance. 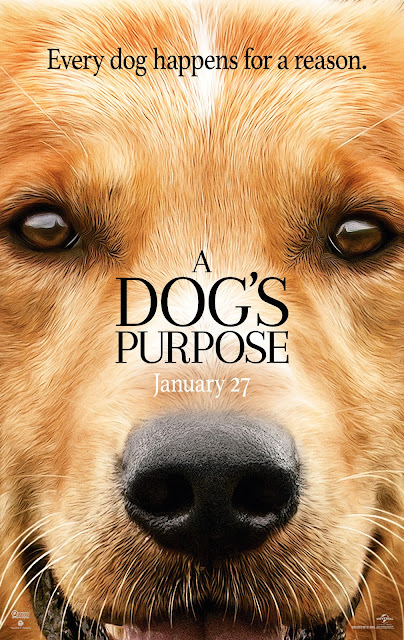 Then, share your tweet's link below on the rafflecopter for the chance to win passes to A DOG'S PURPOSE on Tuesday, January 24th at 7:30PM in Miami. 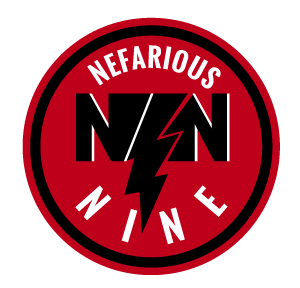 Seats in the theater are first-come, first-serve so PLEASE ARRIVE EARLY!